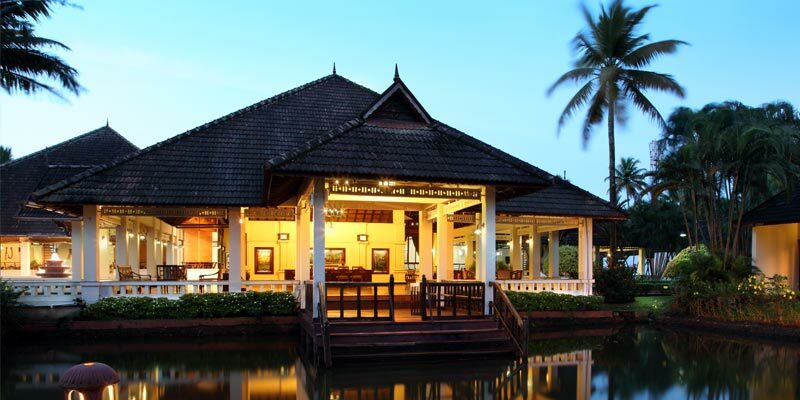 Offers the quintessential beauty of Vembanadu Lake. 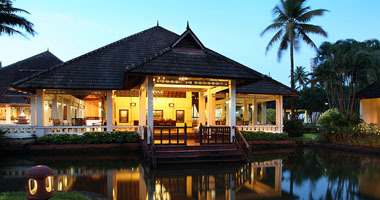 One of India’s top destination for backwater tourism. Experience the traditional local charm of village. 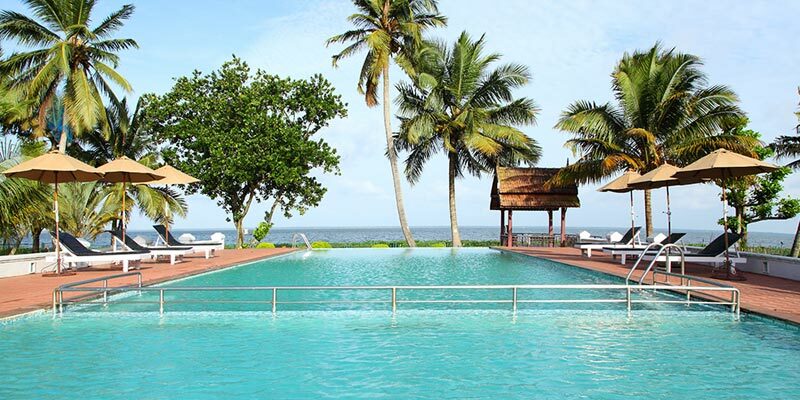 Vembanadu lake that backdrops Kumarakom is extolled as Kerala’s largest lake and India’s longest lake. 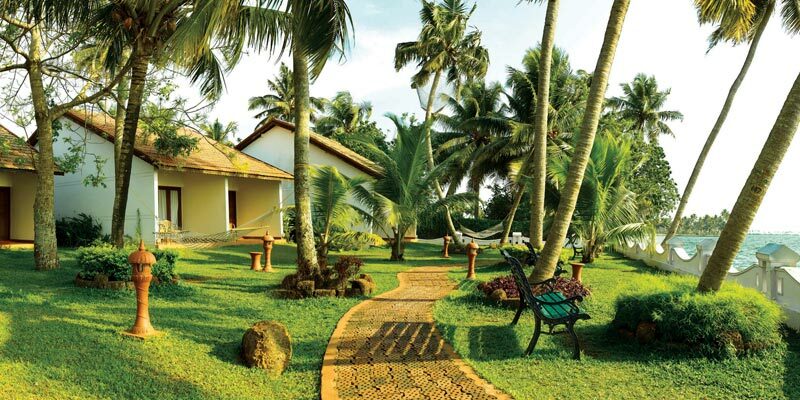 Well connected by rail, road and water, it is rated as one of India’ top five backwater tourism destination. Niche for many species of migratory birds, Kumarakom bird sanctuary is an ideal place for bird watching. 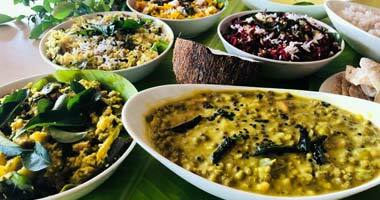 In short, Kumarakom has become an ideal destination for a perfect Yoga retreat and experiencing the Ayurveda Wellness. The resort offers 53 Cottages under 4 categories and includes 36 Garden Cottages, 12Lake View Cottages, 3 Pool Villas and 2 Lake Suites. Each room is equipped with King size bed, Air conditioning, Television, Telephone, Wi-Fi, Refrigerator, Tea-coffee maker, Hair dryer and Bath accessories. The centre has 3 treatment rooms with area of 202sq.ft and are bath attached. 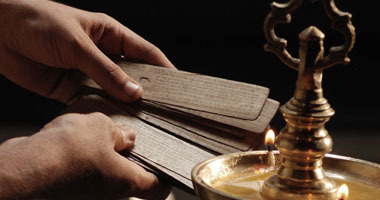 All the rooms are adequately equipped with Ayurveda requisites like wooden treatment table, Steam chamber, Shriodhara stand etc to perfectly meet all procedures. Exellent! 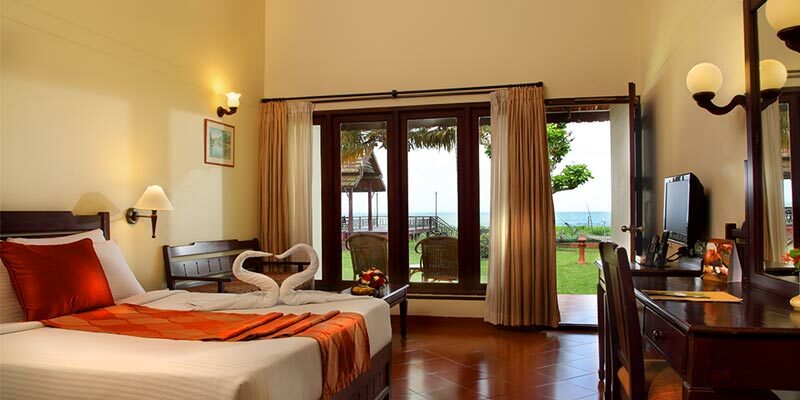 Very beautiful place on the famose Lake Vembanad. 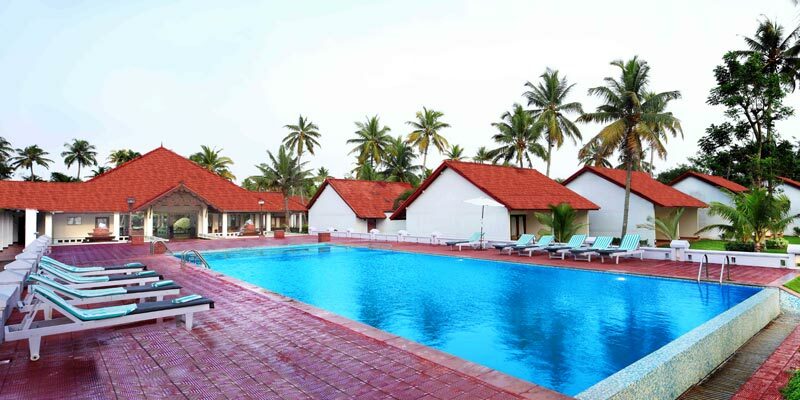 Fantastic swimming pool, very nice and comfortable houses, elegant and high quality Ayurveda Center, big restaurant and fantastic food, perfect service and friendly staff of hotel. I did also the trip on the Lake with the boat. I enjoyed a lot and would like to advise this place for everybody! 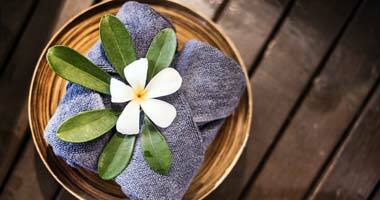 2 weeks in a spirit of proper Ayurveda Health care at Abad Whispering Palm at Kumarakom. Personally planned program included a doctors professional consultations every day and 2 treatments per daily and extra planned diet gave to all members of our group good results. Should just have stayed a little longer. Early morning yoga was also excellant. Wonderful evening views when sun sets down on the other side of lake. Thanks to all of you of very friendly service.